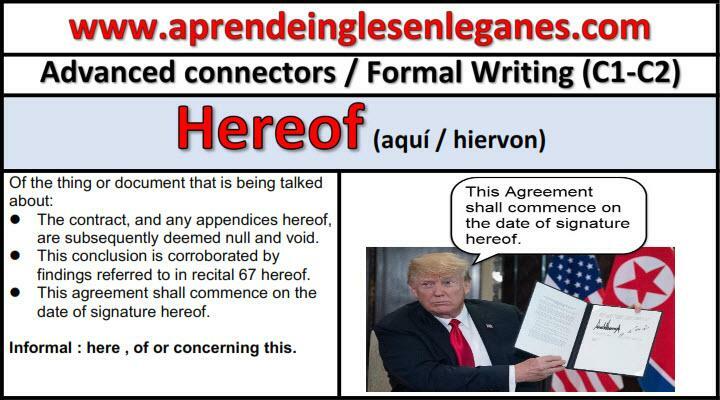 We use the formal adverb "hereof" to state that something refers to the thing or document that we are talking about. The unenforceability of any single provision of this Agreement shall not affect any other provision hereof. Despite the efforts made within the framework of the project to gather information or estimate a part thereof, those efforts were unsuccessful. 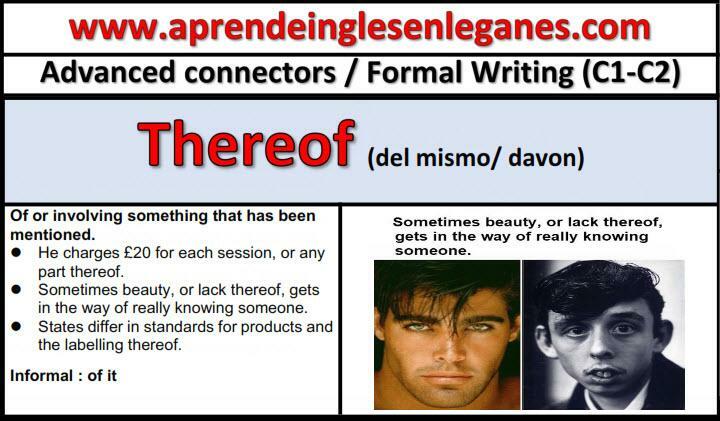 We use the formal adverb "whereof" with the meaning of "about what/ of what", "about which /of which". This is a concept whereof few people are aware.